Branson’s Shepherd of the Hills Adventure Park brings thrills to the Ozark Mountains in the form of a multi-level treetop ropes course, zipline canopy tour or the Vigilante Extreme ZipRider, Missouri’s highest zipline where riders reach speeds of up to 50 miles per hour after a launch from 170 feet above ground. 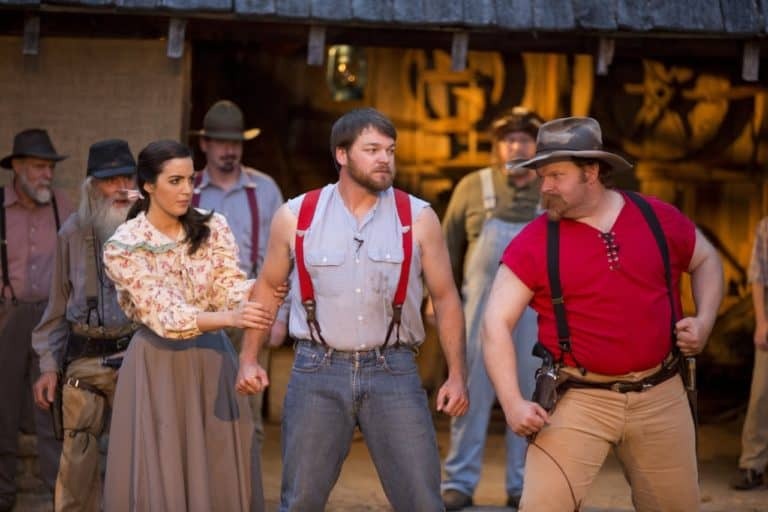 Sit under the stars in our rustic outdoor theatre and experience the action-packed live reenactment of the famous historical novel The Shepherd of the Hills! Enjoy this heartwarming story, of love, revenge, tragedy and forgiveness, the story of the Ozarks. 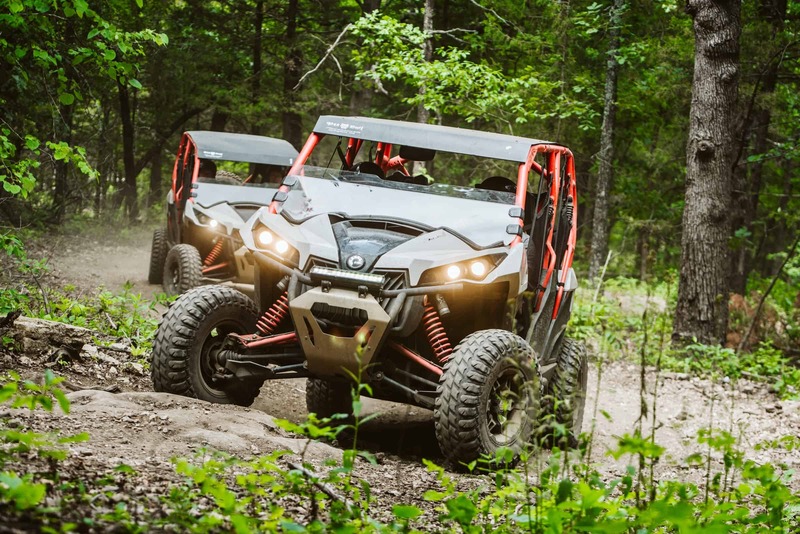 Challenge your adventurous side with an off-road trek through The Shepherd of the Hills property on a guided ATV tour! 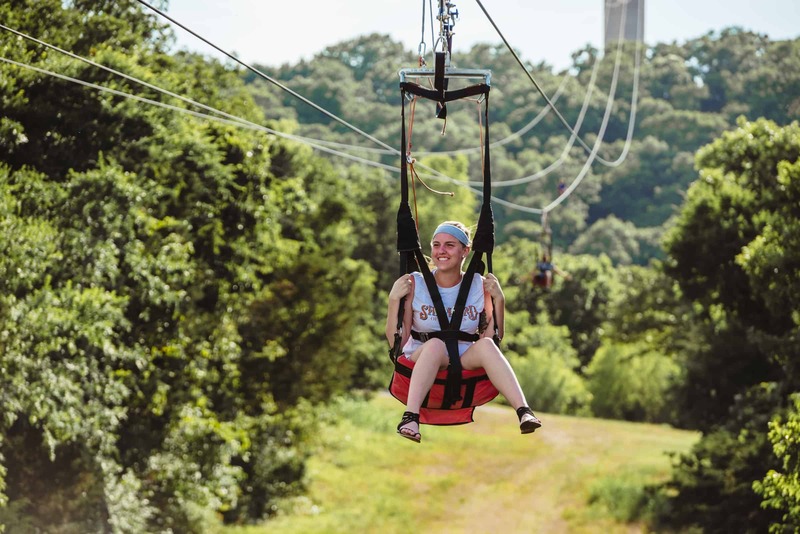 Take a leap of faith off the Inspiration Tower and enjoy a birds eye view of the Ozarks as you soar to the ground! Take a tour of the 230’ Inspiration Tower to enjoy a gorgeous view of the rolling Ozark hills from the sky. Lil' Pete’s Playland is sure to cultivate your young one’s imagination and get them good and tuckered out. 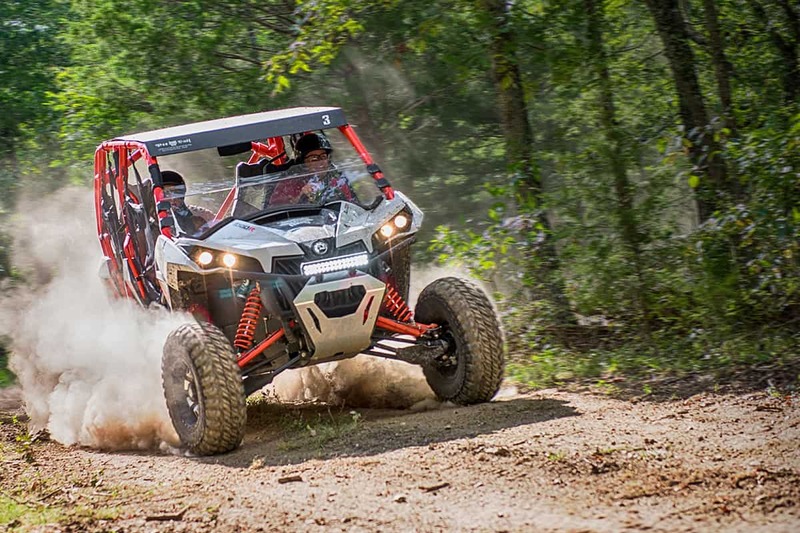 Take on a thrilling challenge and hop on one of our ATVs for a guided tour through our off-road trails through the beautiful trees and natural hills of the Ozarks. Get ready for an unforgettable adventure! Lil' Pete’s Playland is sure to cultivate your young one’s imagination and get them good and tuckered out. 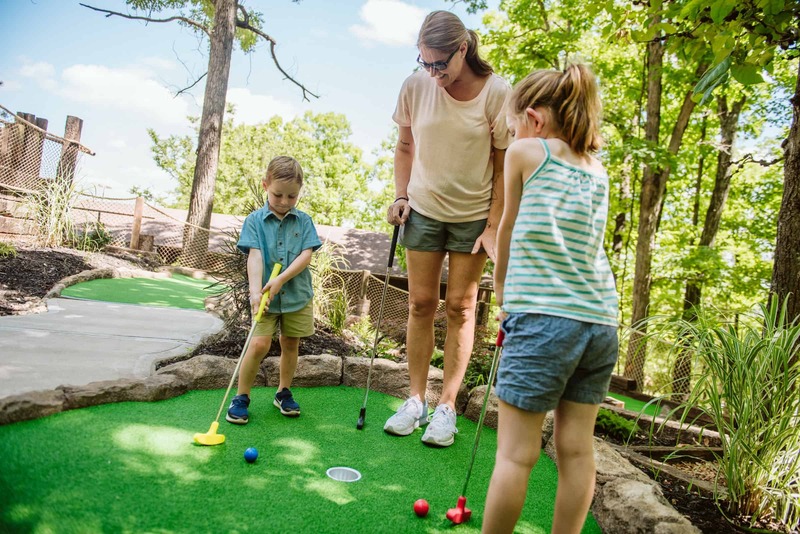 This kid-centered zone is comprised of a timed American Ninja Warrior Course, rope-bridge linked treehouses, custom putt putt course, petting zoo, gem sifting and more! 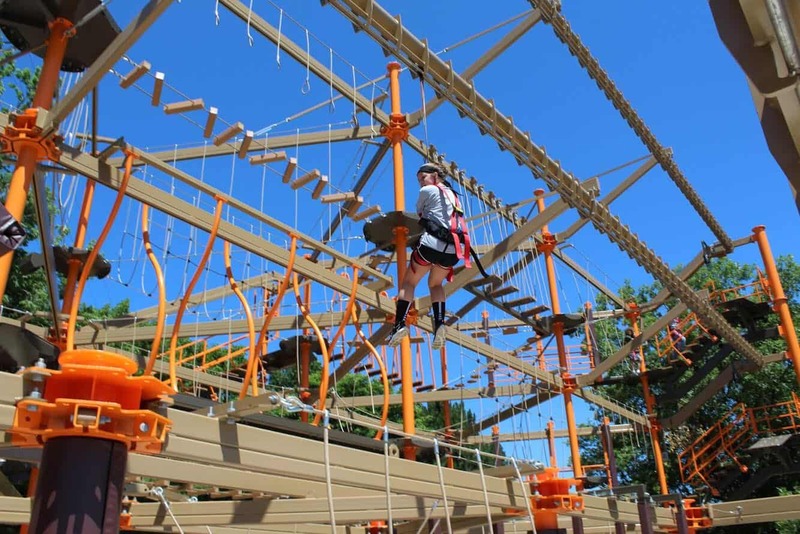 Adventure awaits for families or solo-explorers on our all-new Ropes Course. This outdoor structure stands tall next to the iconic Inspiration Tower and boasts the same incredible views coupled with an exciting ascent. 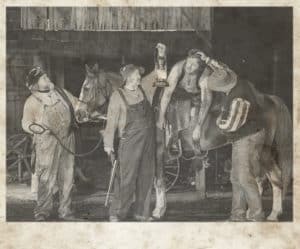 In the early 1900s, a Christian minister wandered into the Ozark hills, looking for better health, and found a community that would change his future. 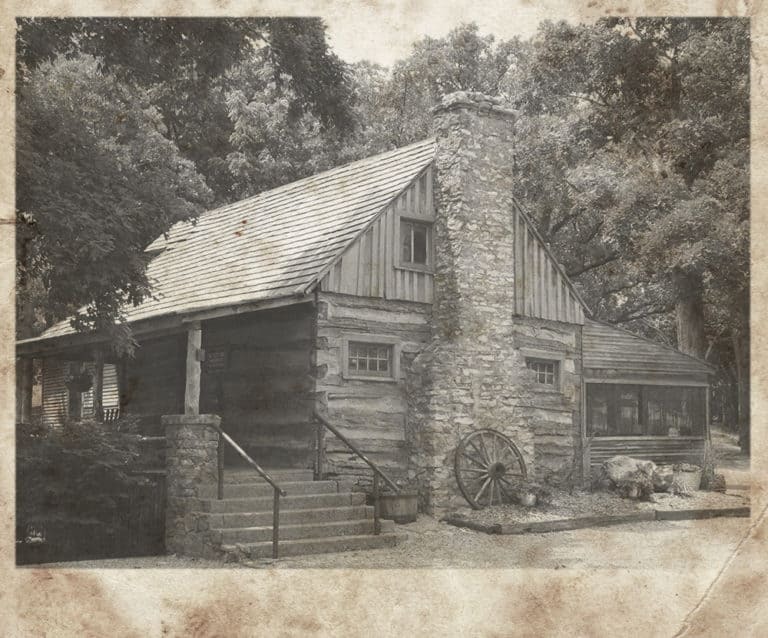 Wright camped on the very homestead you can visit today and wrote The Shepherd of the Hills based on the people he grew to love, and set in the hills that soothed his soul with their fresh, natural beauty.